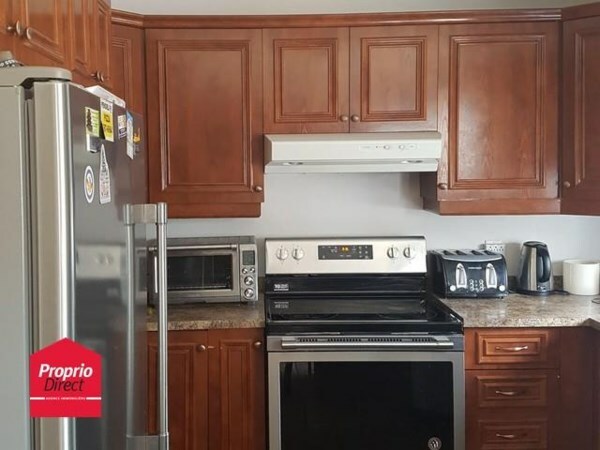 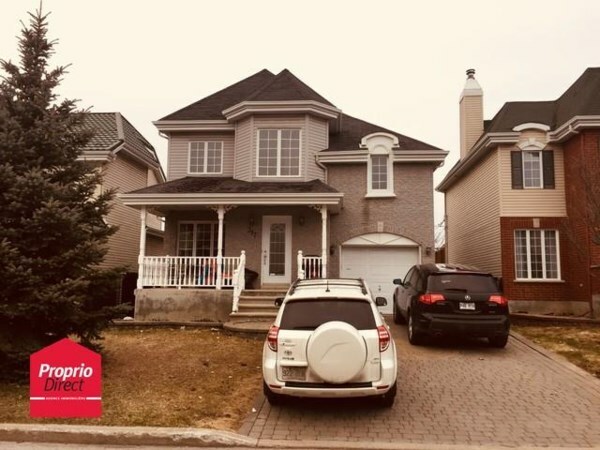 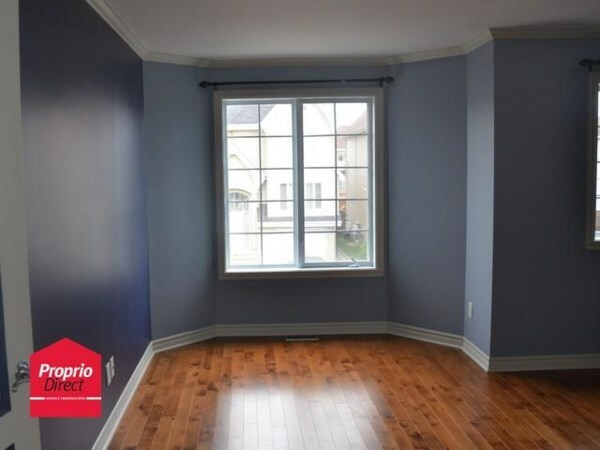 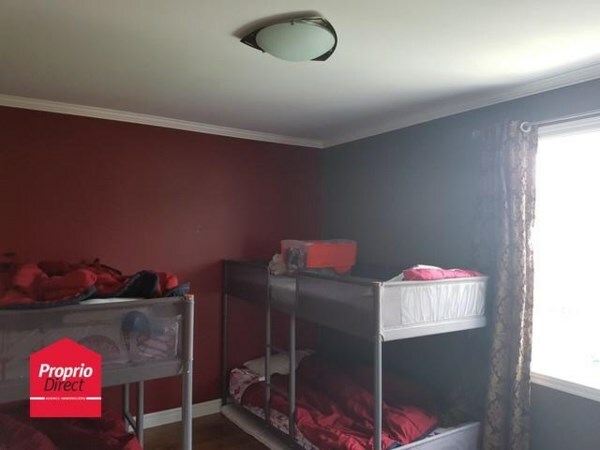 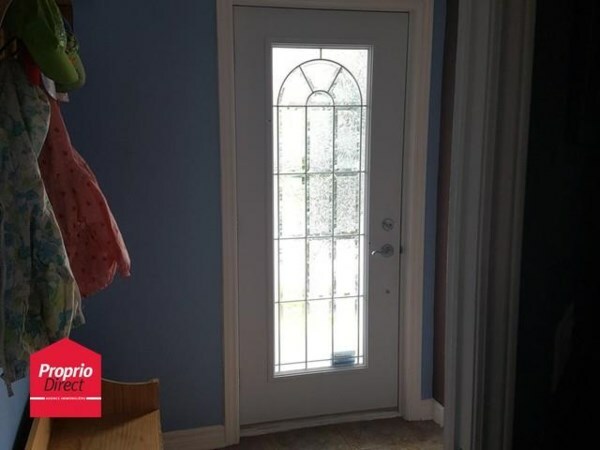 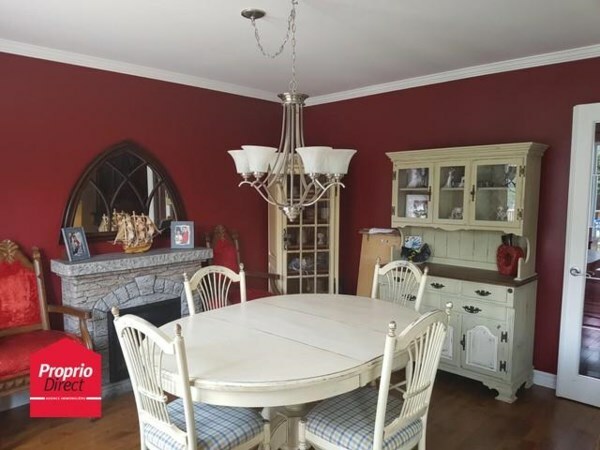 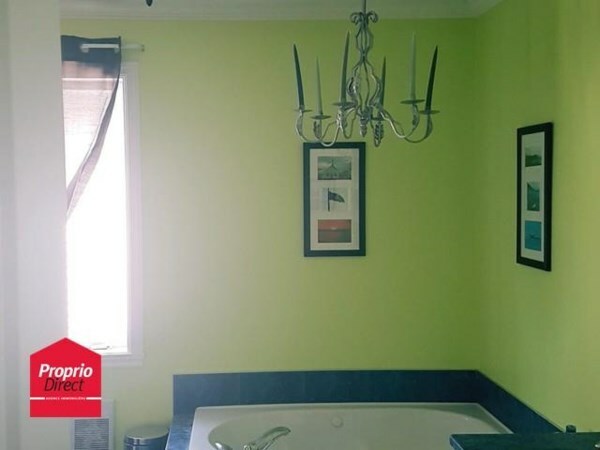 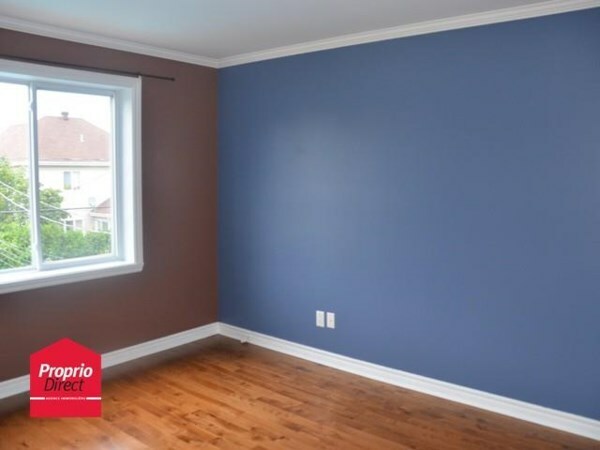 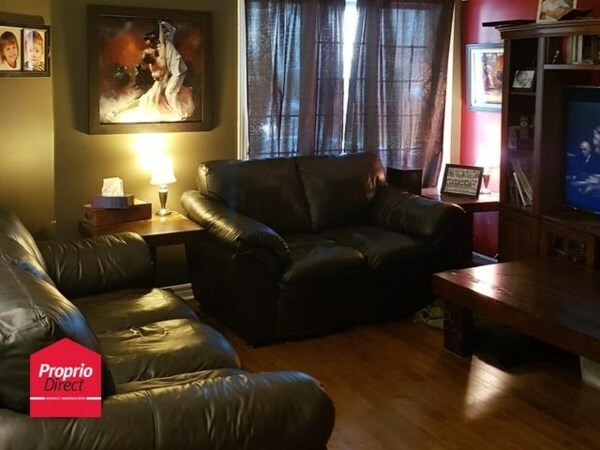 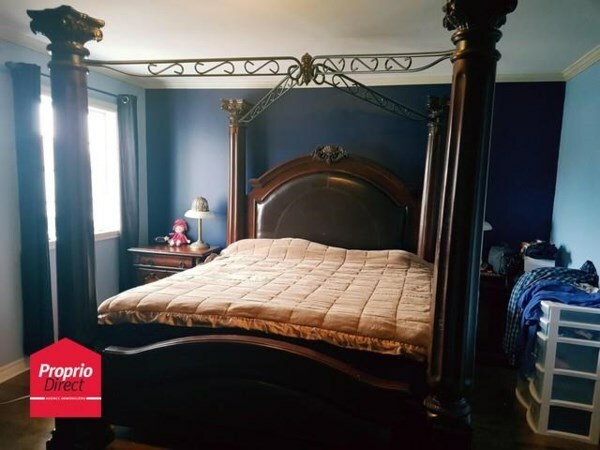 Fantastic home in a residential area , close to all services: highway, several primary schools, daycares, public transportation and the huge park offering a variety of sporting activities(ice skating, soccer, baseball, tennis). 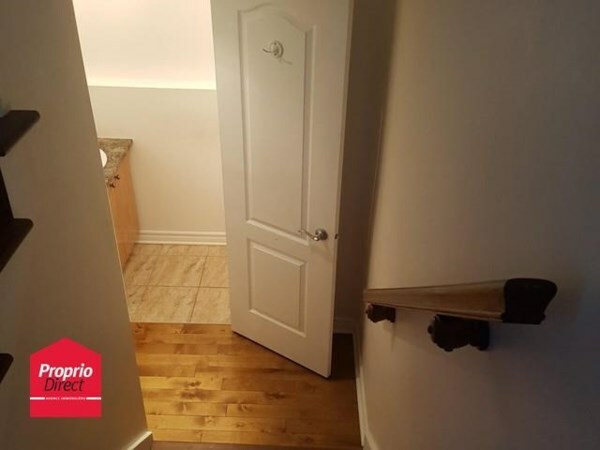 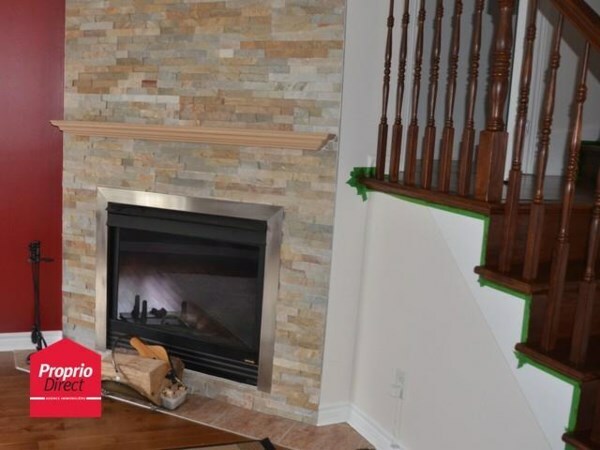 Full in-law suite in the basement: separate entrance, living room, bedroom, bathroom and kitchen! 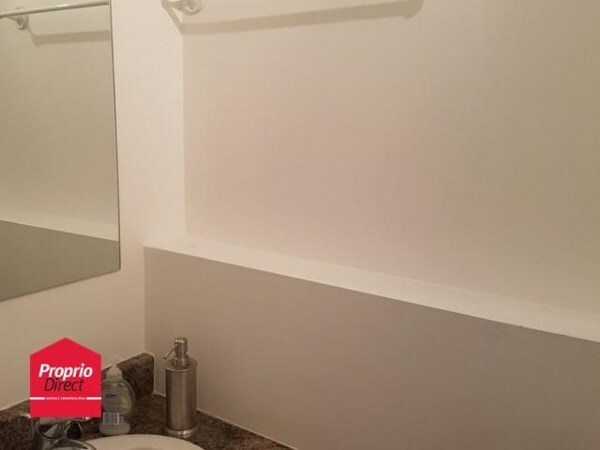 Lot size 38 x 100 ft.